Before clicking on any link, get in the habit of checking the link URL before clicking. Hover your curser (don't click!) over the link or graphics in your email. A small pop up bar will reveal the true web address below the link embedded within the email. In the examples below, the links reveal the REAL destination URL. The string of numbers and other addresses do not match the actual web address. The links may even include "gunbroker" at the end of the address. This is typically a folder or page hidden on a hacked server. If you log into our website, and the address bar in your web browser begins with http://www.GunBroker.com, you are on our website, and your actions are secure. After clicking a link in an email or from another website, always double check the web address/URL shown on the web page in your browser is the site you intended to visit. Better yet, type in the URL by hand. All of your activity can be verified by using the My GunBroker section of the site. Log into GunBroker.com and click Welcome>My GunBroker at the top of the page. 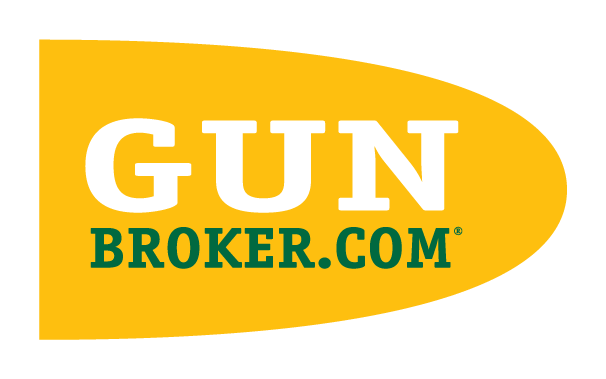 As a best security practice, we recommend you type www.GunBroker.com in your Internet browser to visit our site, or keep it bookmarked. If you feel your account has been compromised, change your password.